Quality and Value for money are the cornerstones of our business. 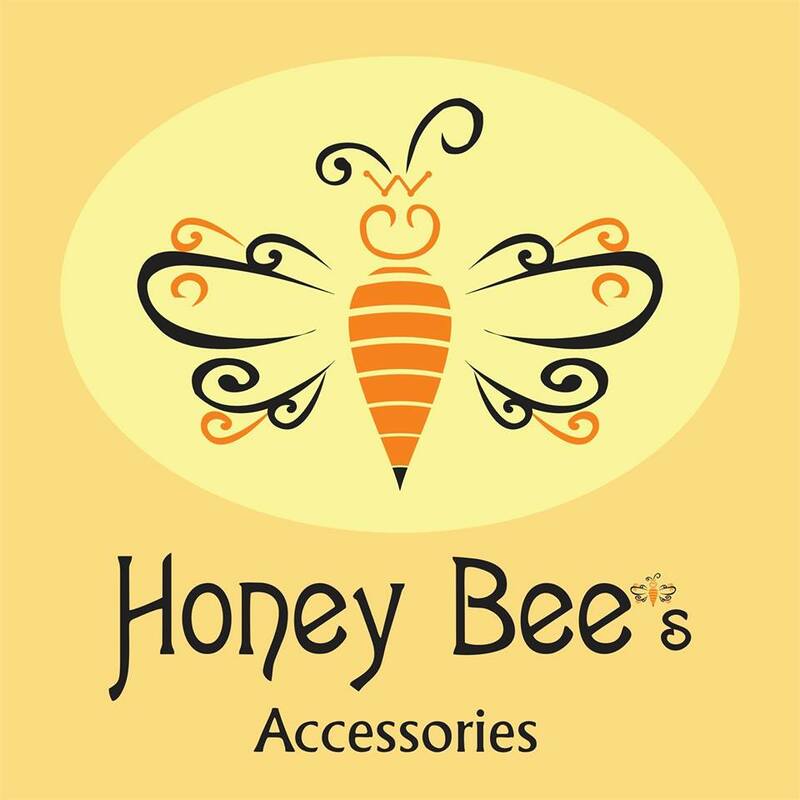 Honey bee’s is dedicated to bring to our buyers a fabulous selection of jewellery and accessories are for every occasion. We believe that childhood is a celebration, and the colourful prints and cute characters bring joy and love into our lives. You can count on us for exciting shopping experience celebrating your little one – and the hugs, cuddles, giggles, and babbles that light up your lives.